This is a new rack. It has never been installed. Box is a little roughed-up but solid. Was mis-shipped to a customer. Full Warranty Applies. 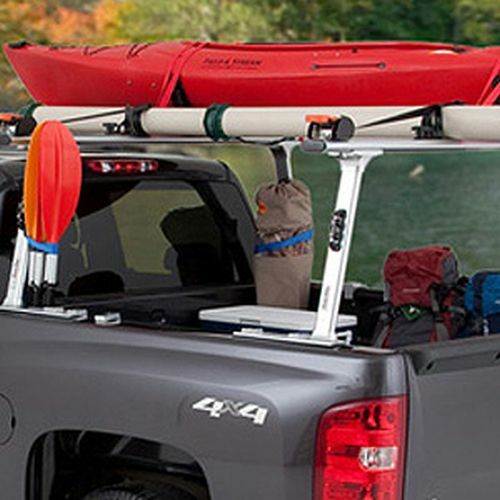 The TracRac 37004 T-Rac Pro2 Toyota Tacoma 2005-15 Clamp-On Aluminum Pickup Truck Racks are the most advanced clamp-on truck racks on the market today. 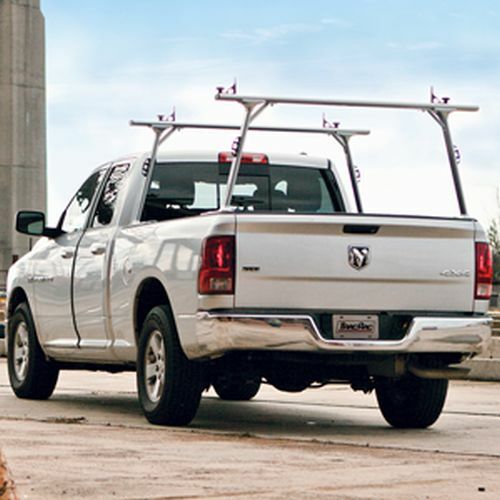 Built with professional contractors and avid sports enthusiasts in mind, the T-Rac Pro2 has the functionality and accessories you need to transport your valuable cargo. 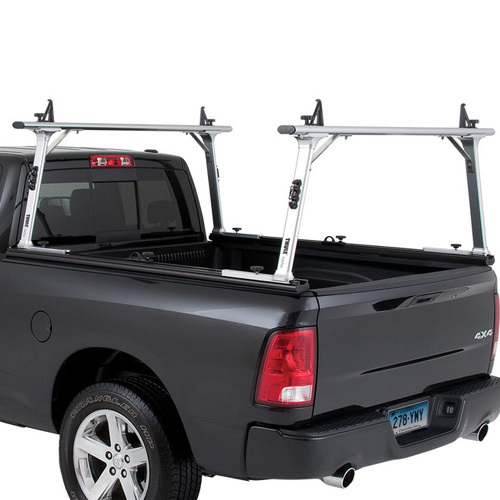 The Modular Design Platform gives the TracRac T-Rac Pro2 the simplicity of a bolt together assembly, while hiding the fasteners in an elegant way to ensure the rack looks as good as your truck does. 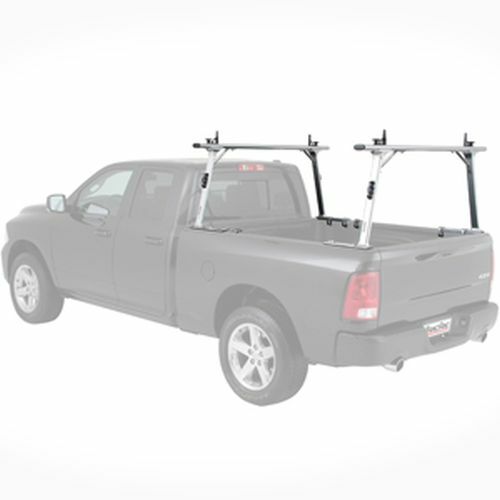 With its rust free powder coated 6000 series aluminum construction and 800 pound capacity, the T-Rac Pro2 is the truck rack that will last the life of your vehicle and possibly your next. 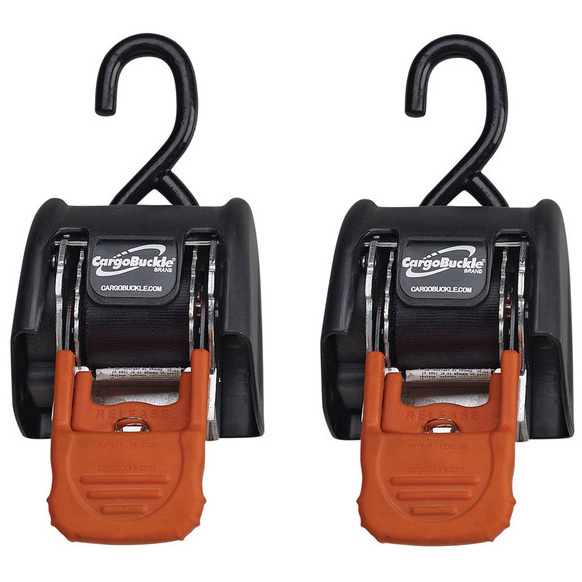 The T-Rac Pro2 is equipped with Arc Side Cleat Tie Downs (located mid-way down each upright) and adjustable Load Stop Crossbar Tie Downs, adding multiple ways to securely tie down your loads as efficiently as possible. 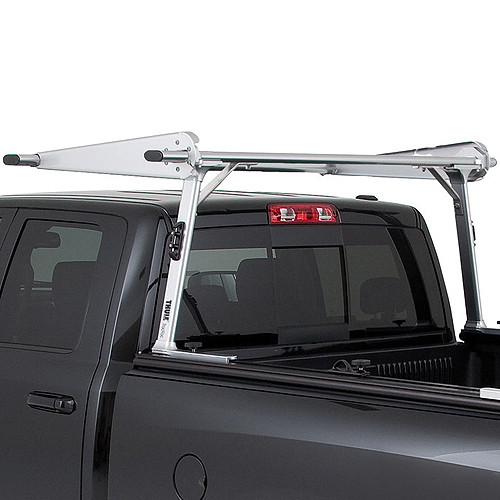 A built in toolbox mounting kit enables you to attach your toolbox for secure, weatherproof storage in your truck bed. 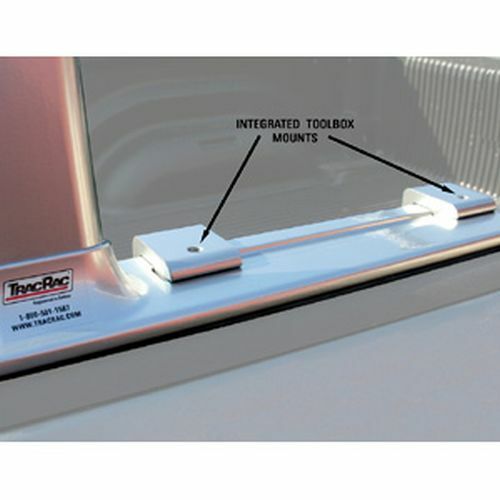 The TracRac T-Rac Pro2 can be installed in less than an hour utilizing the custom single-axis clamps with u-channel protectors and rubber top matting to protect your bed rail. 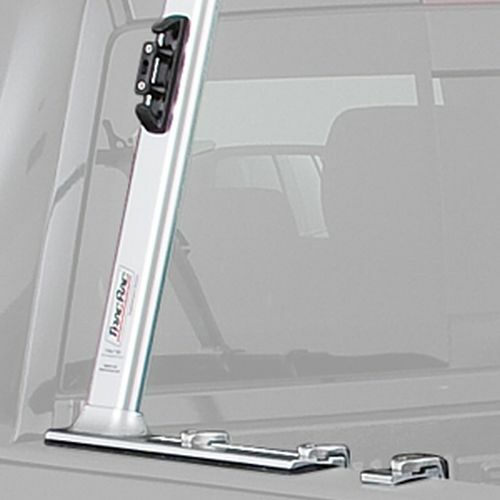 The TracRac T-Rac Pro2 Pickup Truck Rack mounting hardware provides a secure, quick and easy installation and eliminates the need for drilling. 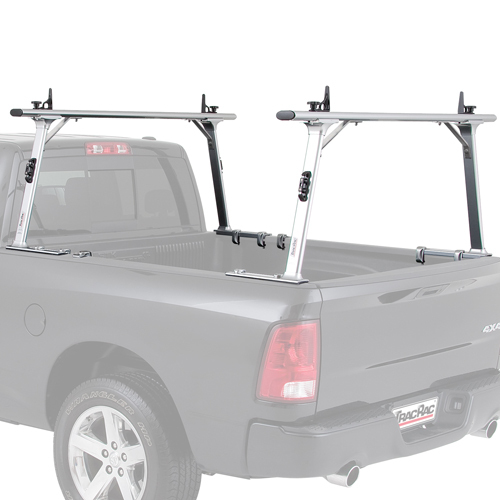 The T-Rac Pro2 truck rack includes Front and Rear Dual Powder Coated Aluminum Racks, 8 Single Axis Clamps with Integrated Toolbox Mounts, 2 Toolbox Mount Shims (Complete Toolbox Mount Kit), 4 Sliding Aluminum Load Stop Crossbar Tie Downs with Quick Release Clamping Knobs, and 4 Aluminum Arc Side Cleats. Over-the-rail bed liners must be removed prior to installation. 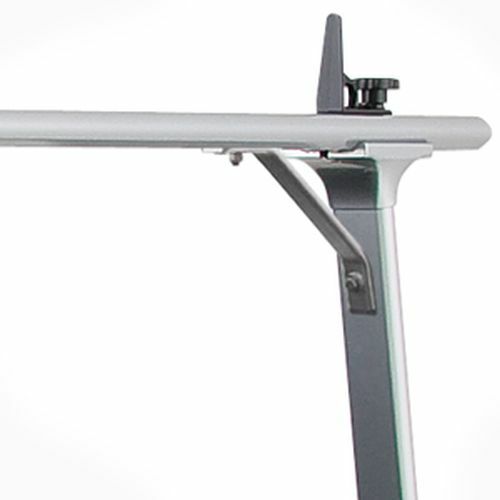 Some truck bed configurations may prevent the uprights from being mounted all the way out to the ends of the bed. The truck bed walls jut out limiting the space to mount the c-clamps. 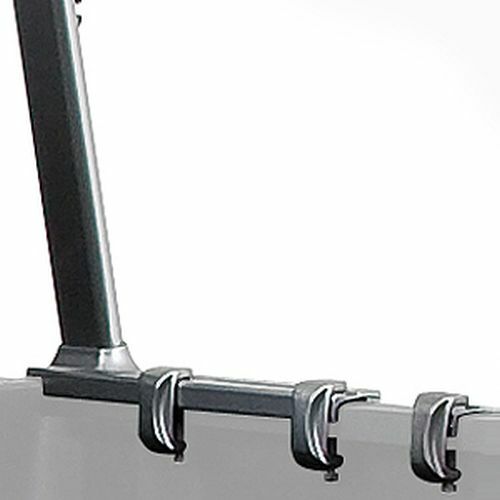 If your bed has this issue you'll have to move the racks in to mount the c-clamps (note: c-clamps have to be a specific distance apart). 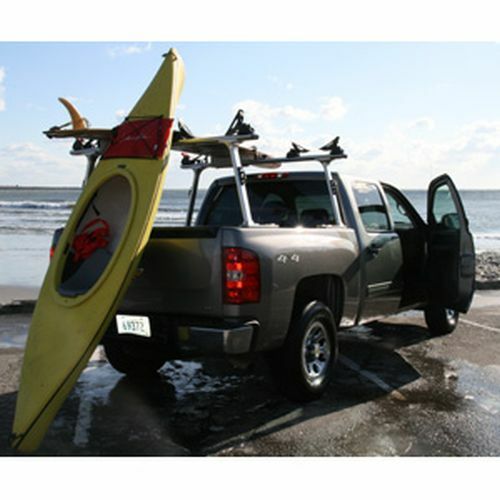 You can check the proper fit for your pickup truck with our easy to use TracRac Fit Guide. 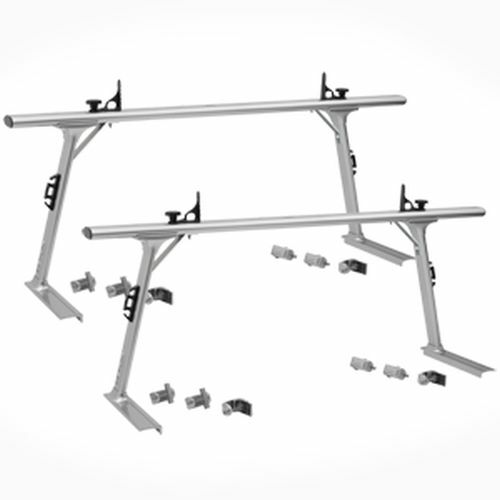 Factory installed pickup truck bed rail tie-down systems must be removed prior to rack installation. 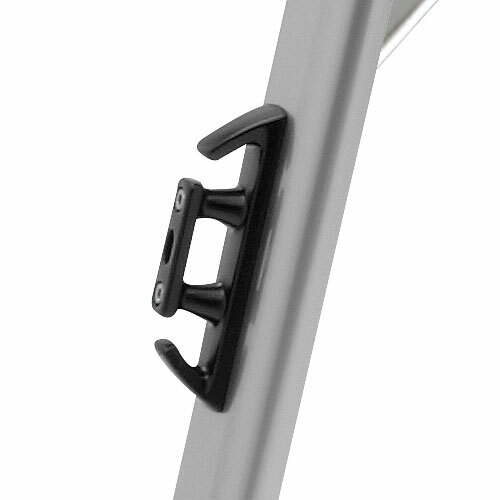 "Extremely easy to set up and use. 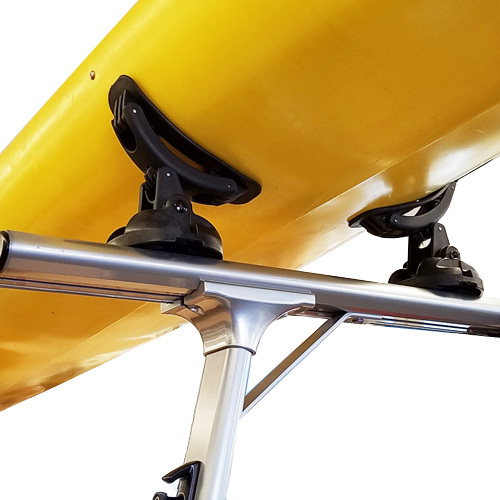 Added 2 TracRac Kayak Saddles for kayak stability. Works perfectly for our two 60 pound kayaks and for the decking material we are transporting for our new deck. Looks good too.